You recently spoke at the Digital Democracy Commission about Representation in the Digital Age. What are your hopes for the Commission? That it explains and moves digital democracy on at the centre. 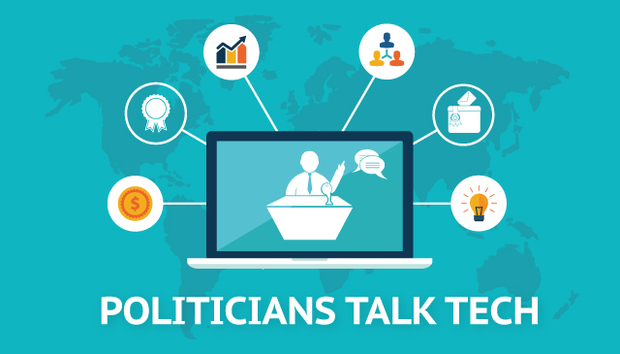 Which countries, organizations or politicians do you think are getting Digital Democracy right? Are the UK Government, political parties, and politicians in general embracing technology enough and in the right ways? Yes and no, partly this is a generational issue, but some of it is the fact our political system is not designed for the modern word so structural change would be needed. Whilst increasingly important, because of the narrow range of polices and lack of mass appeal it will be hard for them to break through in first past post elections. As long as people can be assured their vote is secure and private then yes. I think perhaps we should make sure everyone has access to food, water, shelter and medicine first. That anyone was surprised they were monitoring us. Do you agree with the idea of an Internet Bill of Rights to protect internet freedom & net neutrality? Are you concerned about the power/activities of internet groups such as Anonymous? Not really, although any execution of power without responsibility has the potential to go wrong. Nope, no more than big oil/gas, media, finance etc… in fact probably less. Sony Xperia Z1 ULTRA, Samsung Galaxy TAB 10.1. Are you aware of Bitcoins?